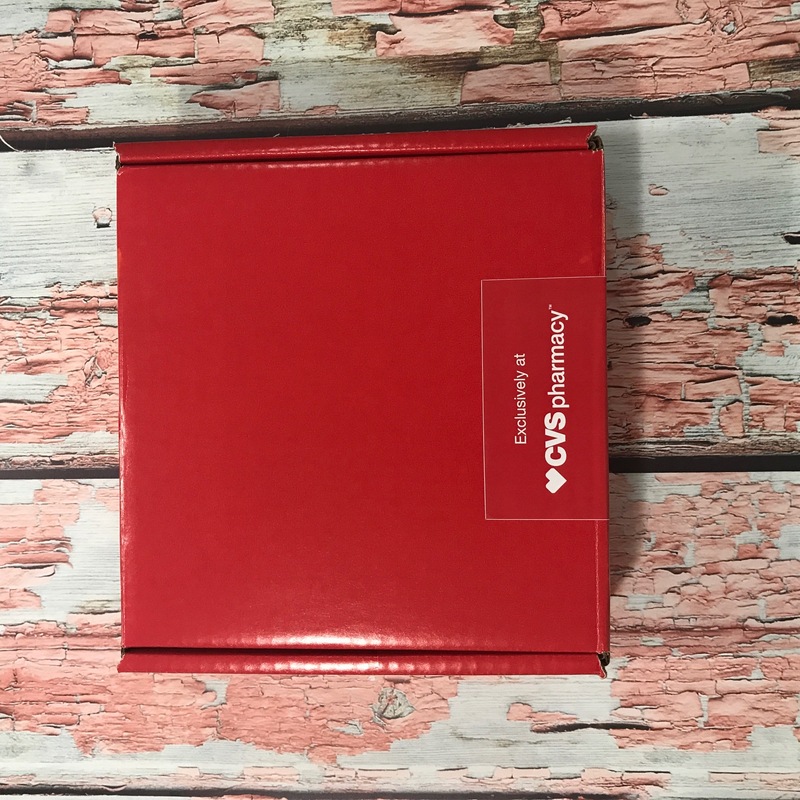 I’m proud to be working with CVS Pharmacy for their 2017 influencer relations program. All opinions expressed are my own, and all product claims or program details shared should be verified at CVS.com or with the appropriate manufacturers. Avid travelers know that they can’t leave home without some of their favorite things. No, I’m not talking about their favorite mascara and concealer. Those are a given when figuring out what to pack when traveling! My makeup bag is actually the very first thing I pack when I put together an all-nighter. I might not know what I am going to wear in the morning, but I do know that I have everything I need to do my face when the time comes. 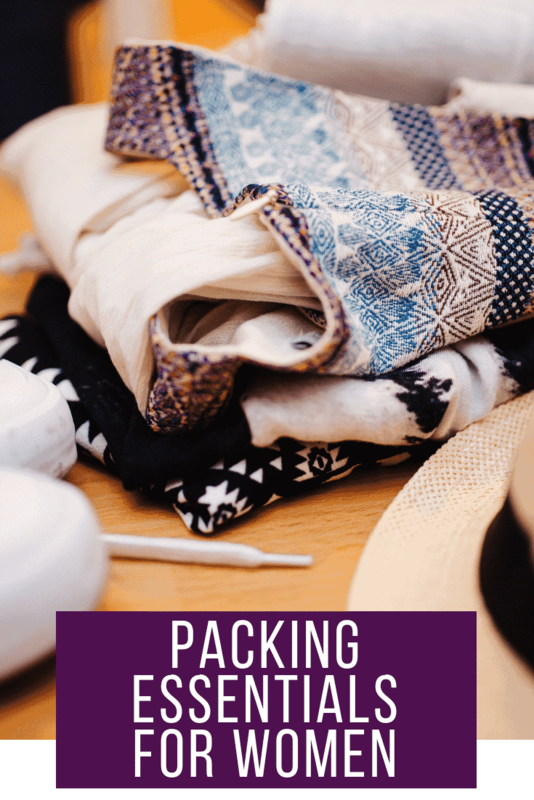 There are certain items that I just can’t leave home without because they are essential to my day-to-day life, but these products simply do not show up on any of your typical lists of what to pack when traveling. As someone who travels quite often, here are a few things that you should add to your carry on to make your travel away from home easier. 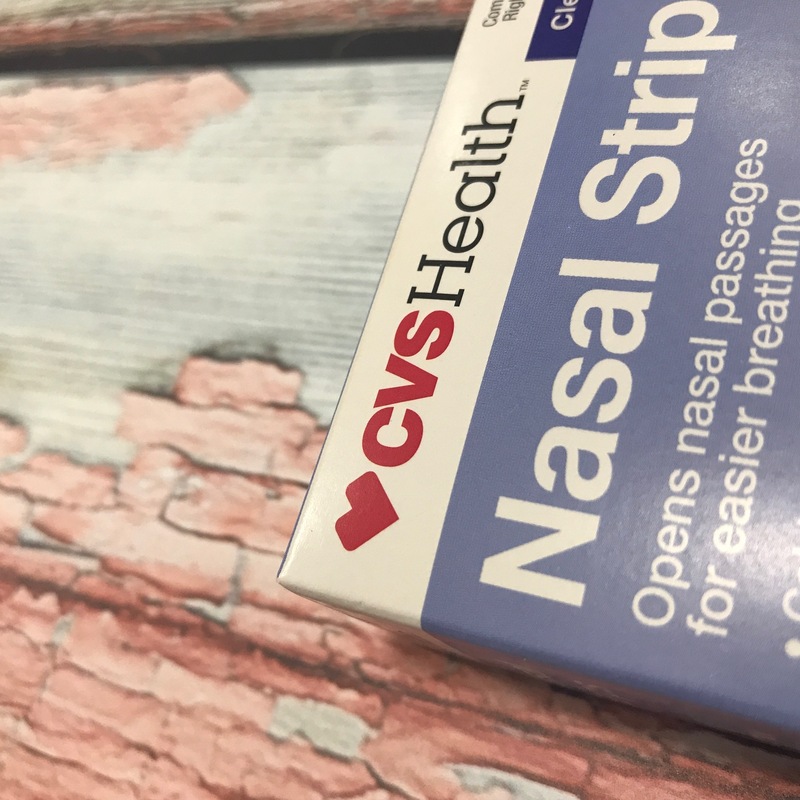 Nasal Strips – whether you are sleeping in your bed or on the 44th floor of some fancy highrise hotel, your husband is still going to snore. I’m sorry to tell you this, but it is true. And look, if you are the one that is in need of some breathing assistance, there is no shame in that. Bring enough for the two of you! 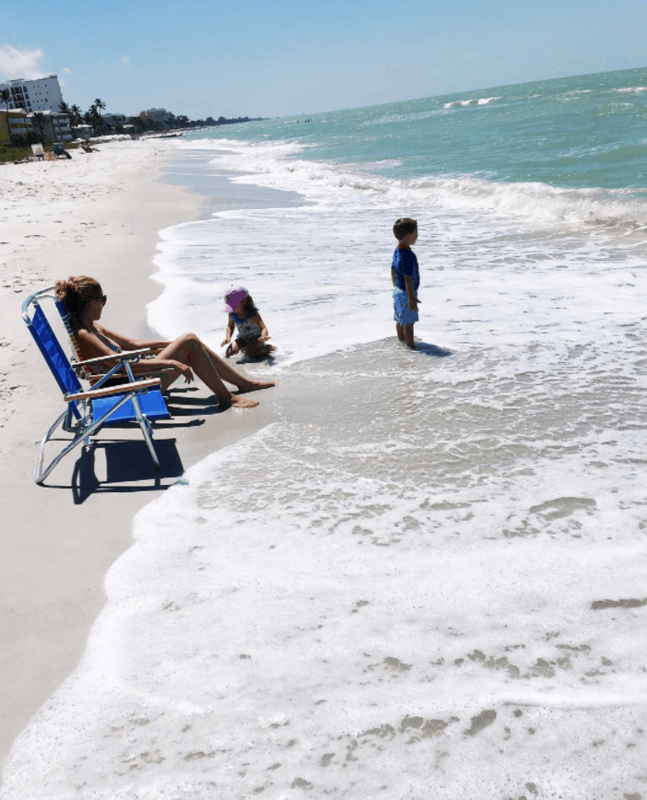 Children’s Pain Relief Acetaminophen – I never EVER leave home without some sort of fever aid for my children when we are traveling. The last thing I need is to have one of my children sick while on the road and while we are nowhere near a drugstore. A parent’s biggest fear! 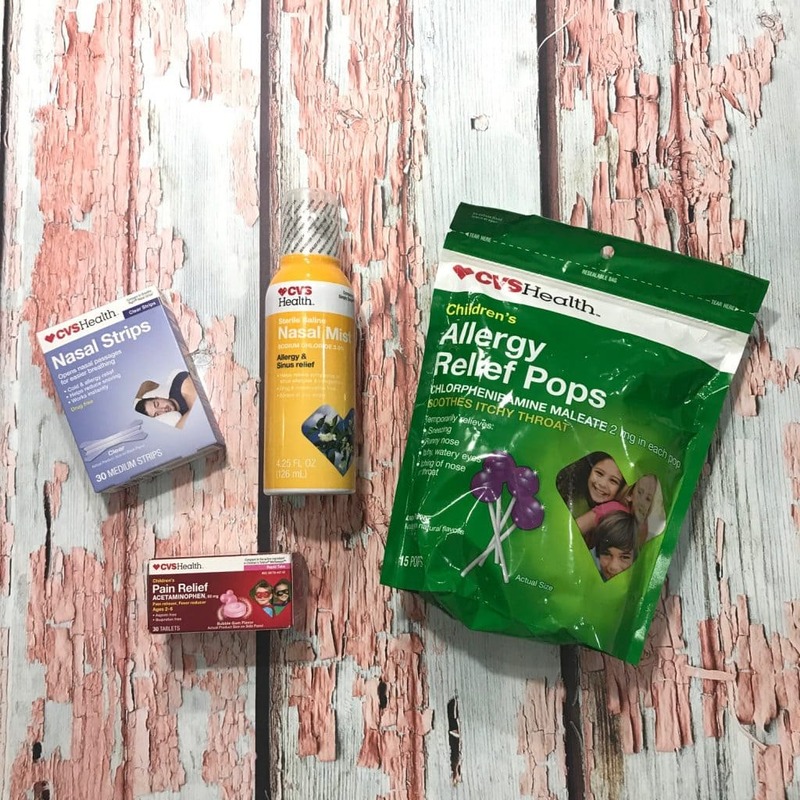 Allergy Relief Pops – I have three kids with allergies and I suffer as well. Believe me, this is a trait that I didn’t want to pass down to them! 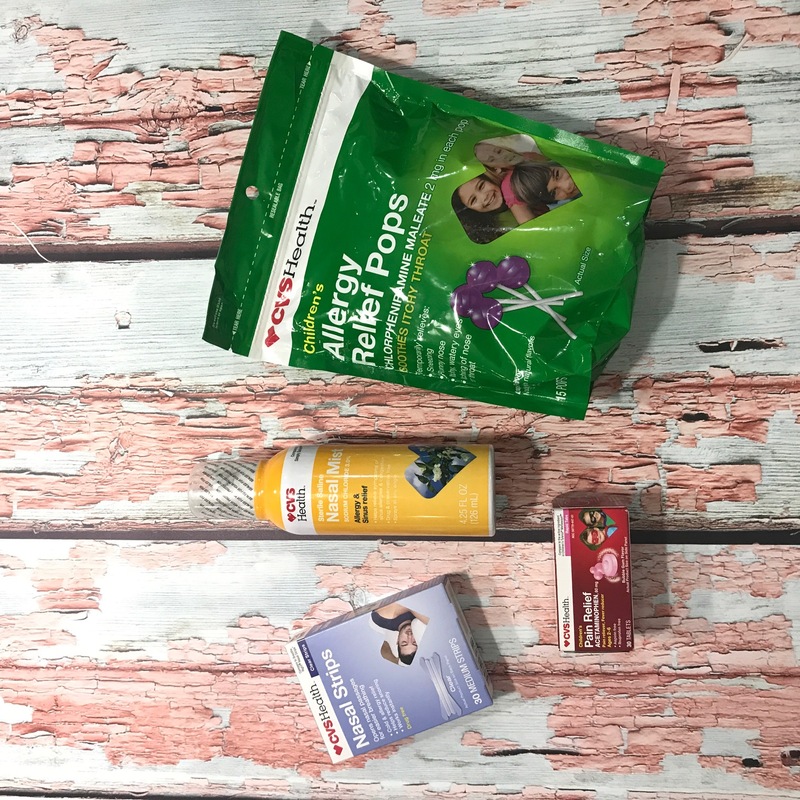 All of these items can be picked up at your local CVS Pharmacy! 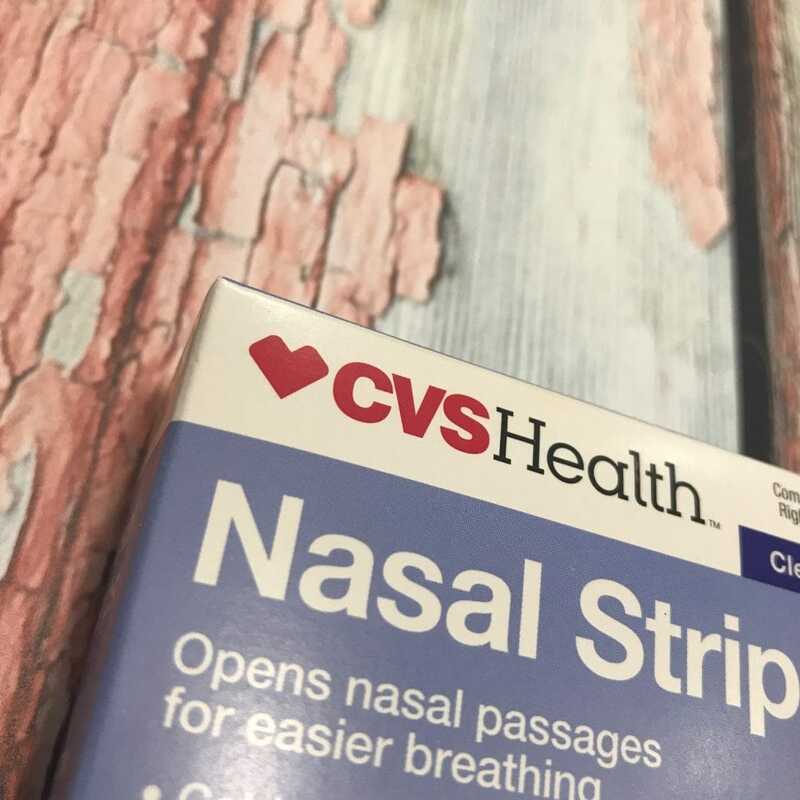 Whether you ask your local pharmacists for their advice on what products you should bring on your next trip, or if you go with your gut and pull your favorites from their shelves, CVS has something for everyone. 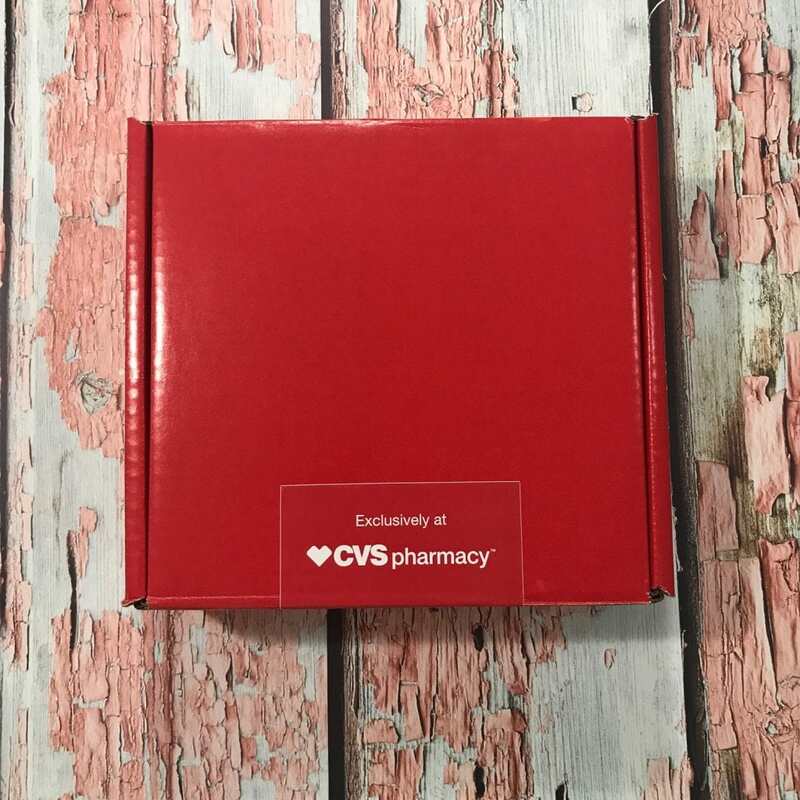 It’s my one-stop-shop for all things healthcare and the brand has reinvented their pharmacy to provide an accessible, supportive and personalized health care experience for all. I’ve been an AVID CVS shopper for years. In fact, I’m a 1% saver when it comes to Extra Care Rewards. No, really. At the end of every year, I get my little print out letting me know that I have saved more than 99% of all other CVS consumers. I’m that person. But how can I NOT when they make it so easy!? Ok, maybe I’m just teasing about that last one… or maybe I brought an entire suitcase of shoes to Hawaii on my honeymoon because I was in a panic about being away for two weeks! LOL! Either way, I bet some of the items on my list you never really thought about. 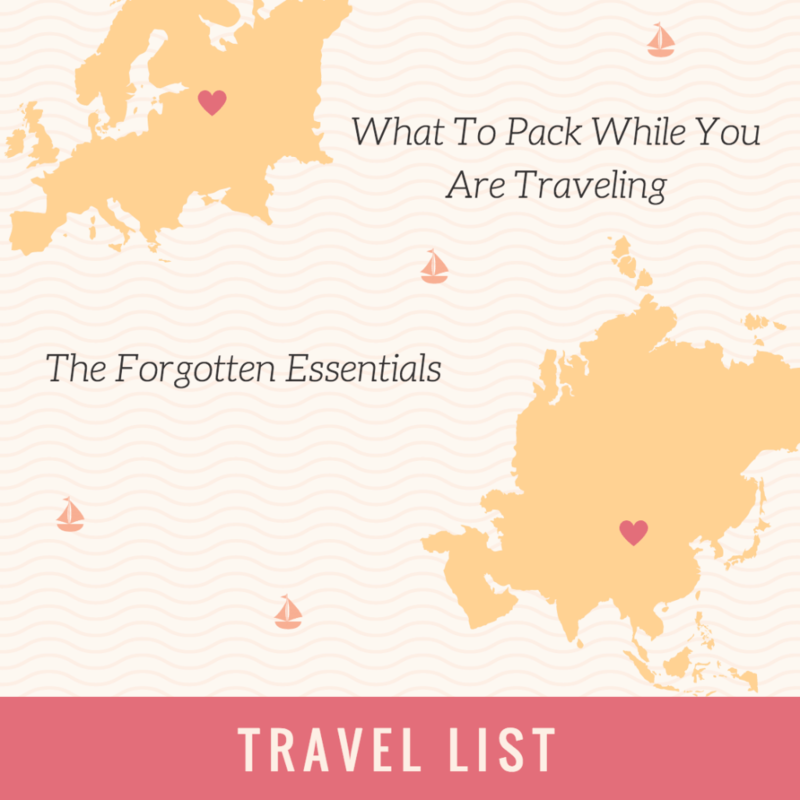 What are some must-have items that you travel with that you cannot leave home without? Would love to hear! Always up for a little inspiration! These really are all essentials. I pack all of these in my bag as well. I’ll have to head over to our CVS and check it out. I had no idea that they made allergy relief pops. I second most of these things. I pack my makeup bag first too! I was just at CVS this morning so I wish I had read this first! Allergy Relief Pops? Perfection! I’d love that for my family. I have yet to try dry shampoo but I’m so interested. Thankfully I do not have allergies, but acetaminophen is a good one. Never know when you or your kids will fall ill so it’s good to have them with you! 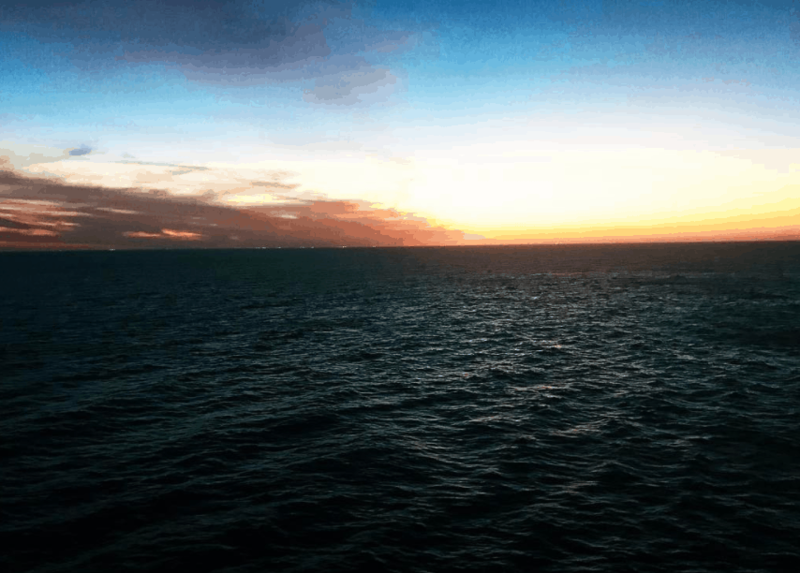 Very smart ideas, it is easy to forget about all of these when travelling. I always end up forgetting something when packing, so having a checklist really helps. I also bring paracetamols for fever relief. Many travellers just take the bare essentials, buying everything they need once they’re on the road. After a while packing will become so automatic that you won’t even know. 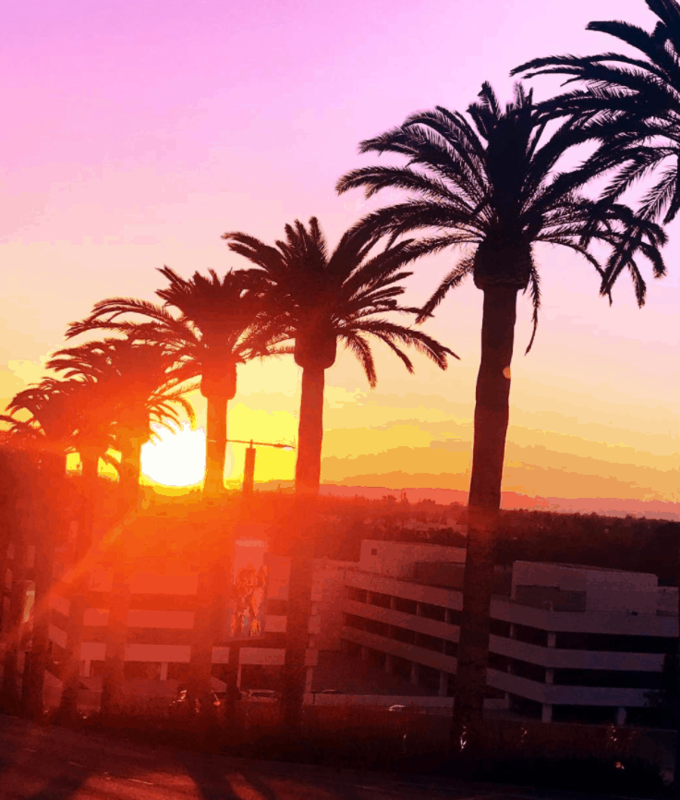 Dry shampoo is kind of an essential whether traveling or not – it is such a good idea! A planner and chargers are definitely a must!`Especially a charger b/c its not safe to travel w/o your phone being on.